Get the Retro, classic look while enjoying all of the benefits of modern technology and features! 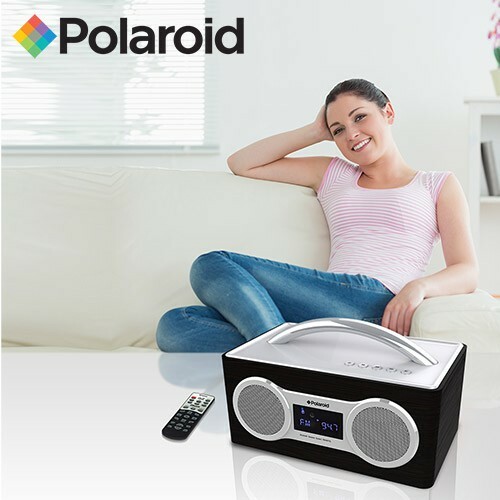 The Polaroid FM/Bluetooth Boom Box has a variety of features for you to indulge in. 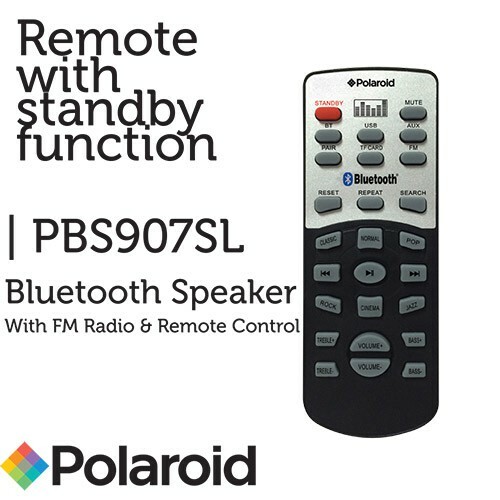 Function: Bluetooth, TF Card, FM, Aux In, US Decoding, EQ, Standby. Mode: play/pause, Last song, Next Songs, Vol+/-. Speaker output, 8W x 2 + 20W in subwoofer Bluetooth version, V3.0. Battery Charging Voltage, Adapter 19V (2000mA).